Most people associate J.C. Penney with clothes and appliances, but that may soon change. 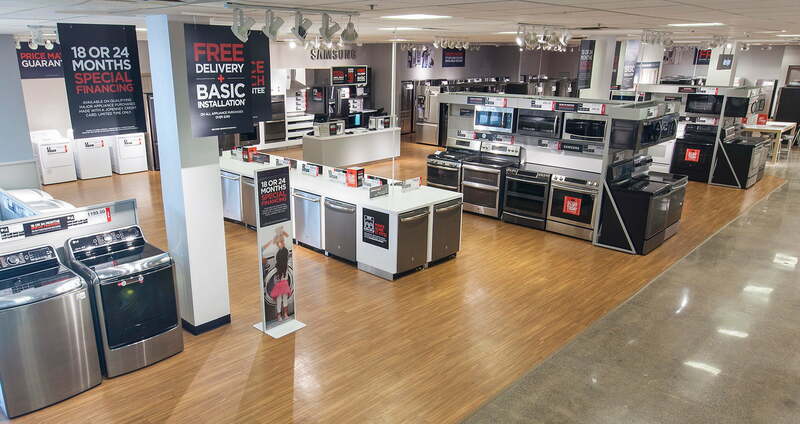 Beginning February 28, the department store will no longer carry any household appliances. This means shoppers will need to look to other big name stores like Best Buy and other competing retailers for appliances. Many department store chains have struggled for years against online shopping, and giants like Sears have filed for bankruptcy. J.C. Penney’s former CEO, Marvin Ellison, thought to bring appliances back to the store’s offering when Sears saw its market share begin to slide. The current CEO, Jill Soltau, joined J.C. Penney in late 2018. The removal of appliances from the J.C. Penney selection is the first major move she has made, but a second is on the way: Soltau plans to ax furniture offerings in store and restrict them to only-online purchases aside from a few select stores in Puerto Rico. Generally, online shopping is more convenient and quite often less expensive. But J.C. Penney wants to improve the overall shopping experience for its customers so people are more inclined to return. It plans to use the additional space left behind by the removal of appliances and furniture to “focus on the Company’s legacy strengths in apparel and soft home furnishings” and re-create the customer loyalty the department store once enjoyed. The blog post did point out that mattresses will remain in stores, however. Whether the decision will have any real effect on the store’s profitability remains to be seen. The consumer mindset has changed from the years when stores like J.C. Penney and Sears were the go-to options for buyers. Three store closures have already been announced, and J.C. Penney says more announcements will be made on February 28 when it reports its earnings. Department stores have an advantage over online shopping in that customers can see the products for themselves, in person, before they make a purchase. No image online can compare to this, but only time will tell whether these advantages will allow department stores to coexist alongside online shopping.